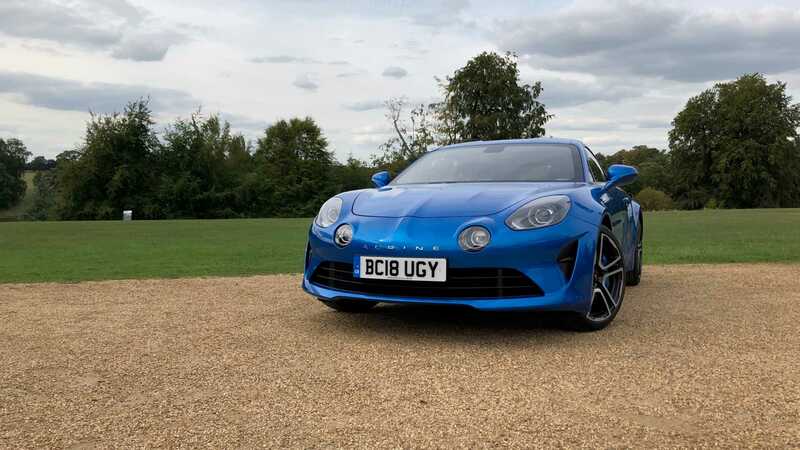 Does The New Alpine A110 Live Up To Its Legendary Past? 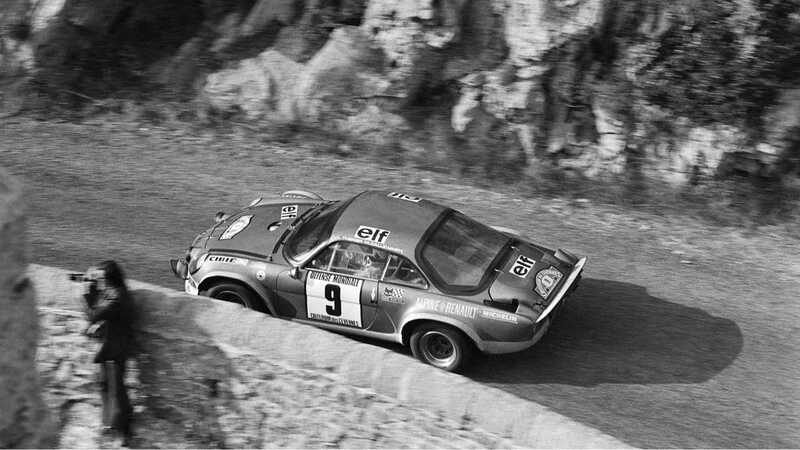 The original A110 is a legendary machine that redefined lightweight sports cars, and won the first ever WRC title in 1973. Does the new car deserve this storied name? 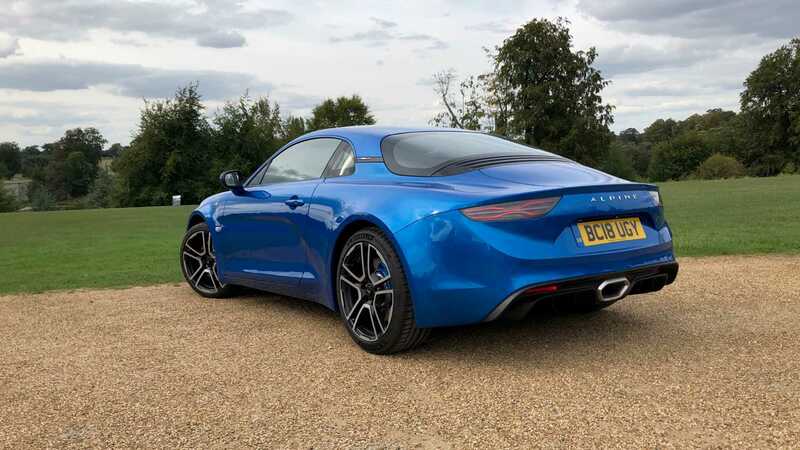 The Alpine A110 has spent the past few months as the automotive media’s darling, capturing front covers, winning awards, and being added to just about everyone’s wish list. 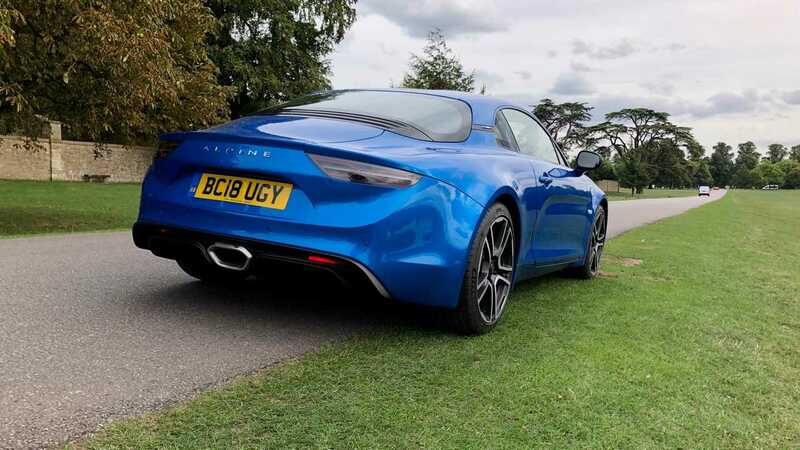 However, the reborn A110 has a far bigger task than even knocking the Porsche 718 Cayman from its perch. 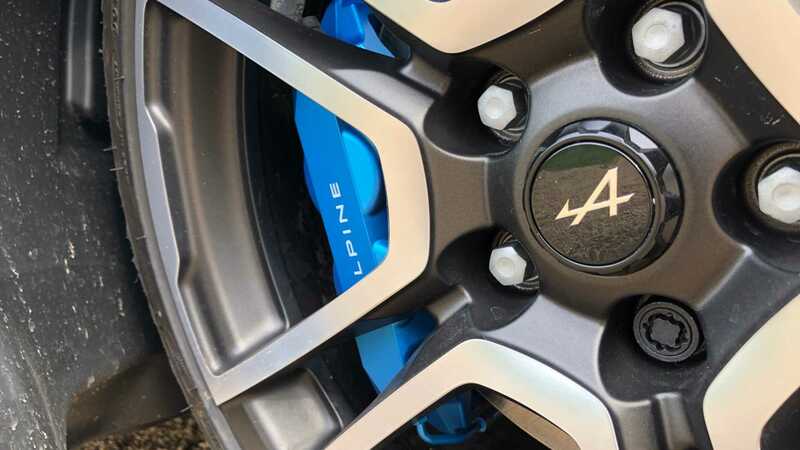 It has to earn the right to wear the Alpine badge. Alpine carries a classic tale of zero to hero with its origins starting in post-war France. Garage owner Jean Rédélé started tinkering with one of France’s first mass-produced cars created after the Second World War, the Renault 4CV. His modified 4CVs started to gain a reputation, especially in the flourishing world of rallying where an engineering arms race had just begun. Customer demand was building for Rédélé’s creations, leading to Alpine's conception in 1954. Now working closely with Renault and pioneering the use of fibreglass bodywork, the Alpine name became known for its lightweight performance cars. 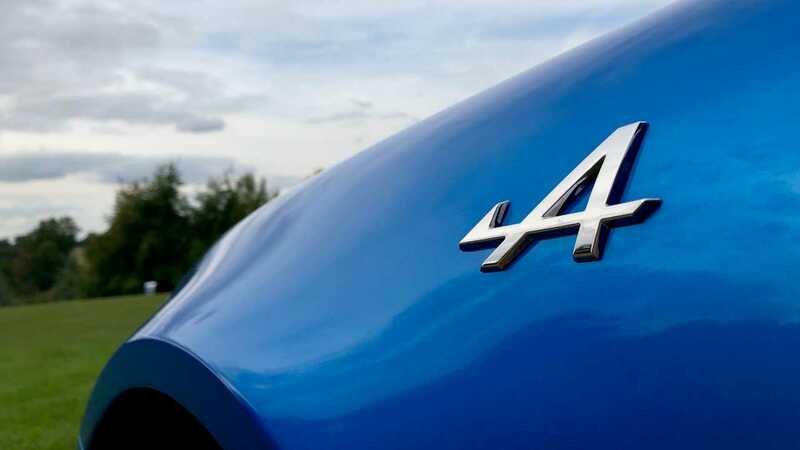 A legend was born in 1961 when the original Alpine A110 was revealed to the world. This sleek coupé might have been based on a Renault R8 chassis, but it weighed just 620kg. Over the years the little car was developed and Renault saw its potential. Allocating Alpine the total of its competition budget from 1968, Renault was rewarded with many victories over the years. 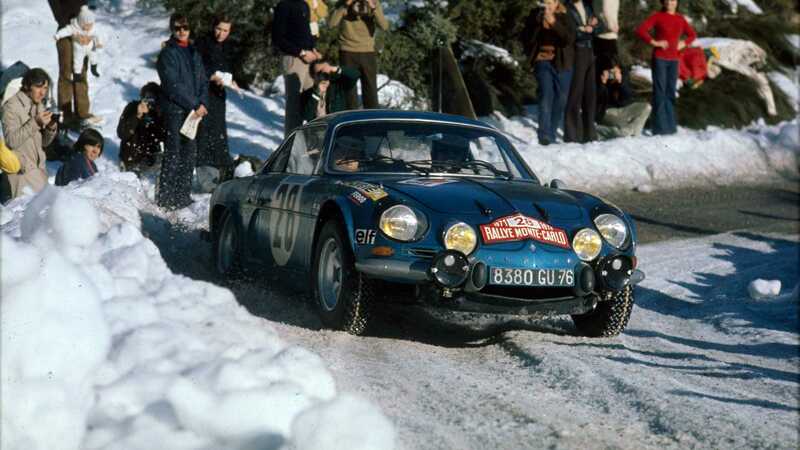 Renault ultimately bought Alpine in 1973, just in time for the first ever World Rally Championship. 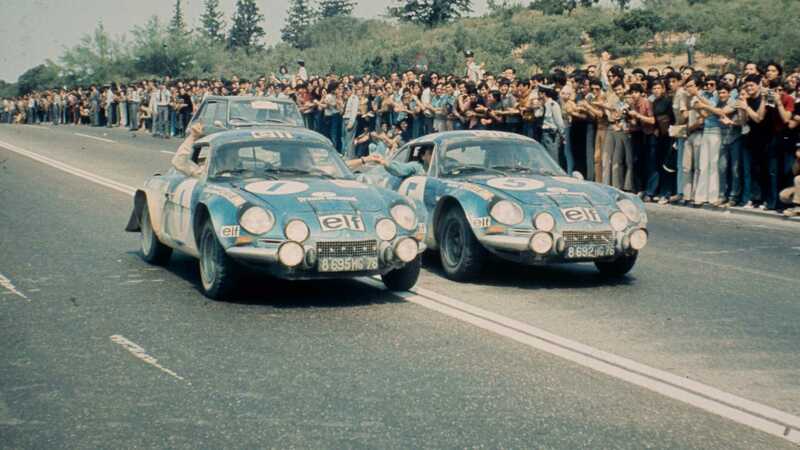 Drivers Bernard Darniche, Jean-Pierre Nicolas, and Jean-Luc Thérier were enlisted by Alpine to rack up as many points as possible. 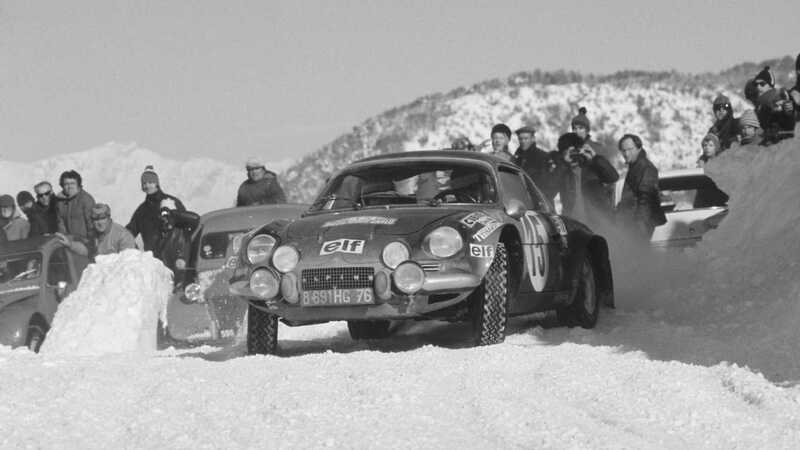 The A110 won almost every rally it competed in and went on to win the 1973 championship. 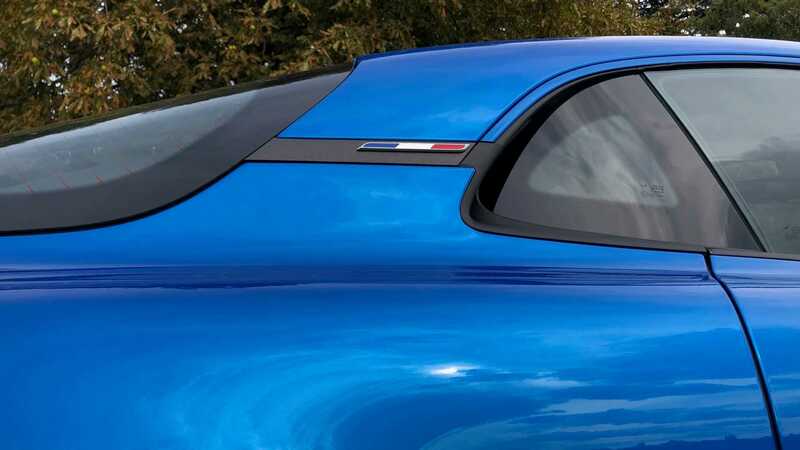 Its reputation as a world-beating sports car was cemented in place on that day. 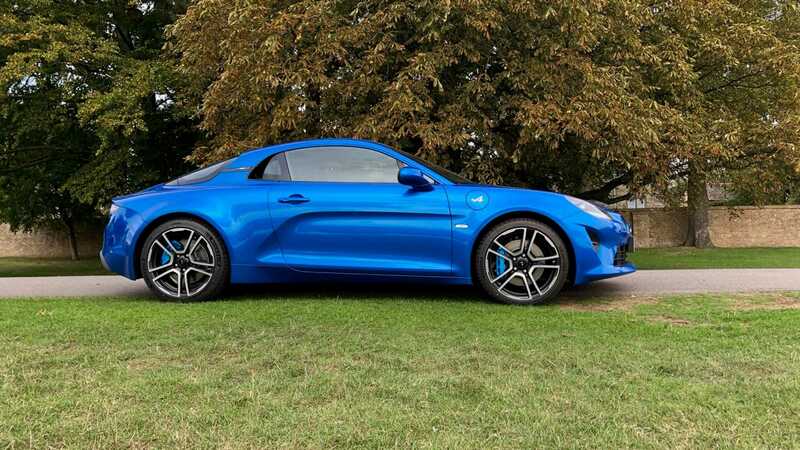 So now we turn to the modern-day Alpine A110. It certainly looks the part, retaining similarly handsome proportions to its ancestor and also remaining a petite vehicle – a rarity these days. 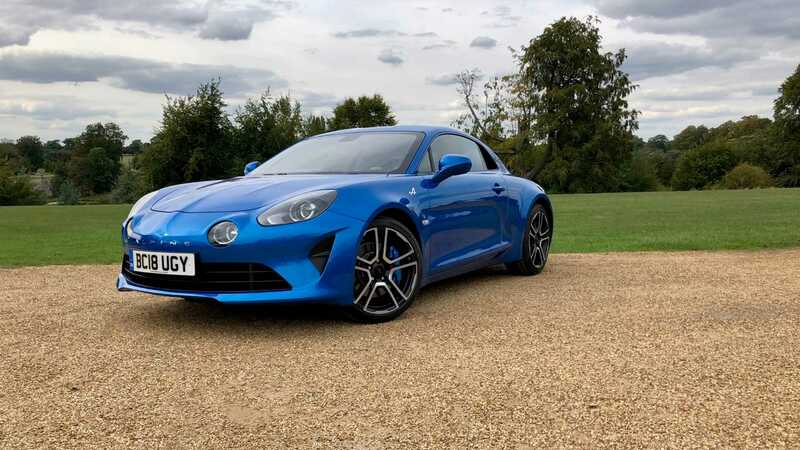 Its modern interpretations of key A110 styling gives it a retro-chic that makes for a very attractive little sports car indeed. 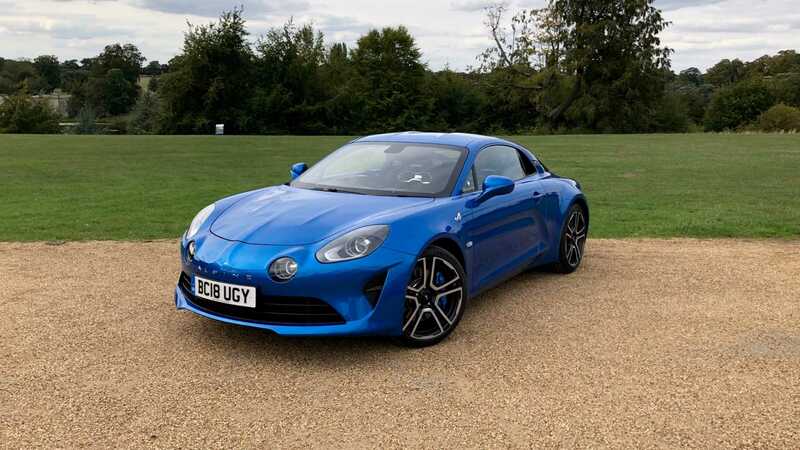 Just like A110s post 1973, Alpine is still owned by Renault, which chose to revive the model in a bid to capitalise on a resurgent sports car market. 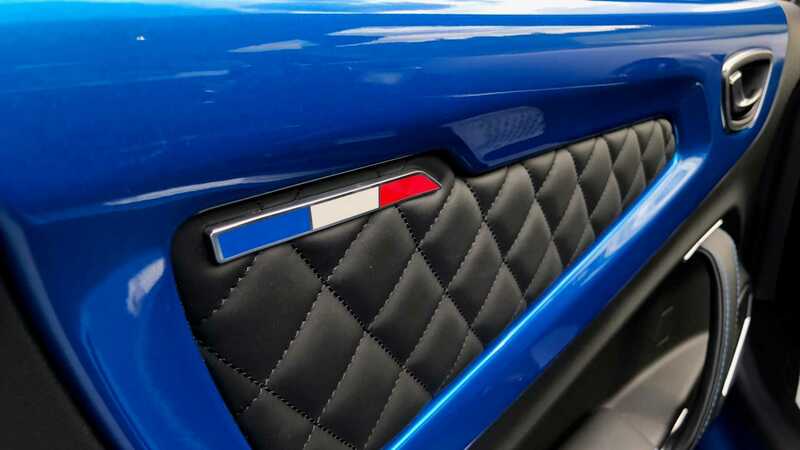 The car is actually built in an original Alpine factory in Jean Rédélé’s hometown of Dieppe, France. Being part of a modern Renault family means that it, just like its forefather, had access to the Renault parts-bin. 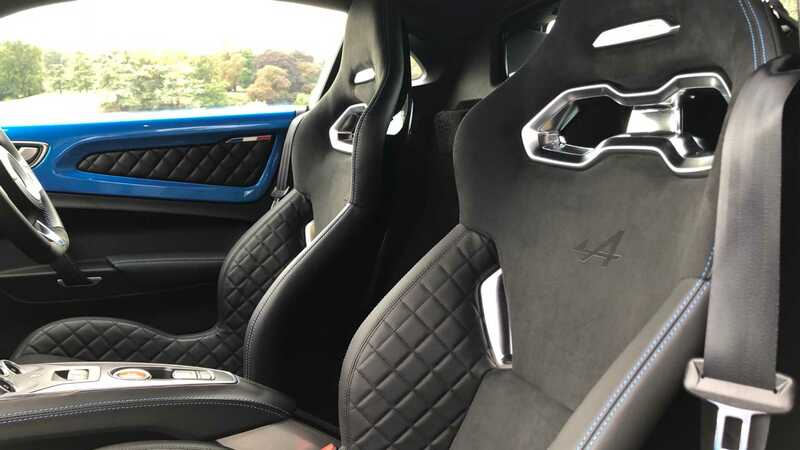 Sitting at the car’s heart is a 249bhp turbocharged 1.8-litre engine developed from that found in the Renaultsport Megane. 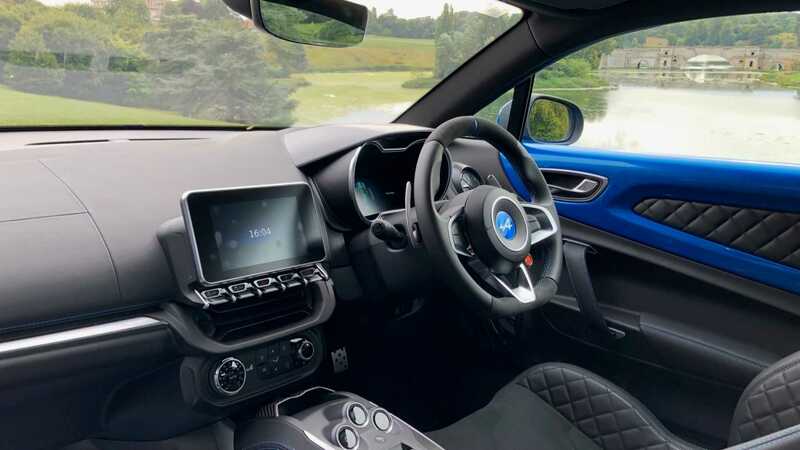 Speaking of Renaultsport, the car also benefits from its engineers vast experience in motorsport and creating some of the most engaging hot hatchbacks of the past two decades. The key to the old A110’s success was its lack of weight, something not lost on the new bosses of Alpine. This car weighs just 1100kg, making the 1,400kg+ Porsche look a little portly. Engineers went to great lengths to achieve this figure via the extensive use of aluminium and counting the kilos in every department. For example, those custom Sabelt posts weigh just 13kg, making them half the weight of a standard bucket seat. So, it looks good, clearly shares a similar lightweight ethos as the original, and is even built in the same factory as the legend. 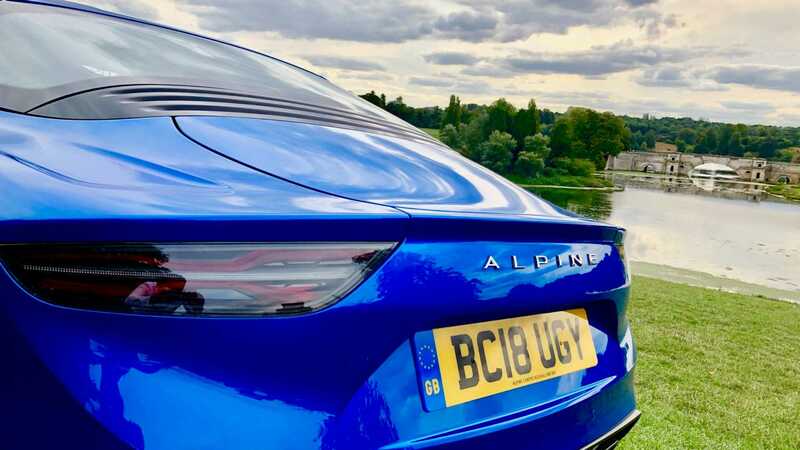 However, an Alpine is defined by the way it drives. For this car to be more than a cynical marketing exercise, it's here that it needs to impress. Cocooned in the A110’s cabin, the driving position is classic sports car – bum low in the chassis, steering wheel aimed at your chest. 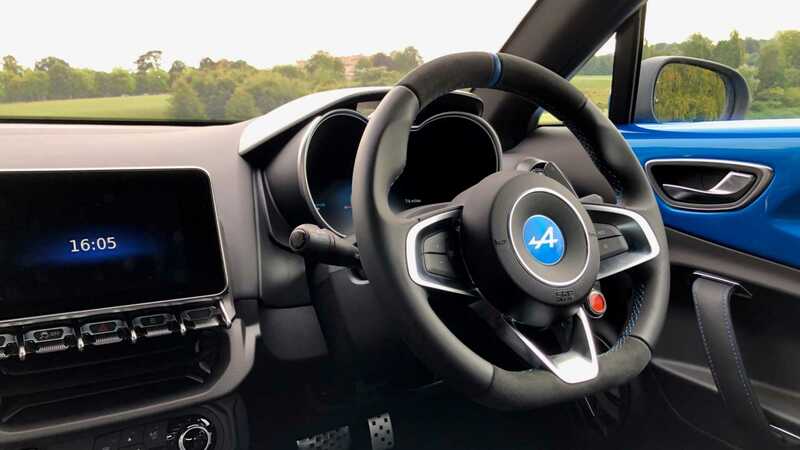 It’s a good start, with a feeling of being plumbed into the aluminium chassis promoting a great sense of driver connection. A lack of manual transmission is a shame, though the seven-speed dual-clutch gearbox is responsive. Before pointing the arrow-head of this car into a series of challenging bends, you’ll want to select Sport Mode for maximum effect. This adds some weight to the steering, sets the engine and gearbox to their most alert, and sharpens the throttle response. Launch control primed, I fired the car off down a suitably exciting stretch of Tarmac in the countryside. The torquey turbocharged engine surges the car from 0-62mph in just 4.5 seconds and makes some of the most raucous barks and burps as you pull the trigger on another gear. In fact, it’s actually quite amusing to use the wheel-mounted paddle shifters to conduct some of the wonderfully childish noises this car makes. Approaching the first sequence of cambered bends and squeezing that brake pedal, the benefits of all that weight saving become immediately clear. 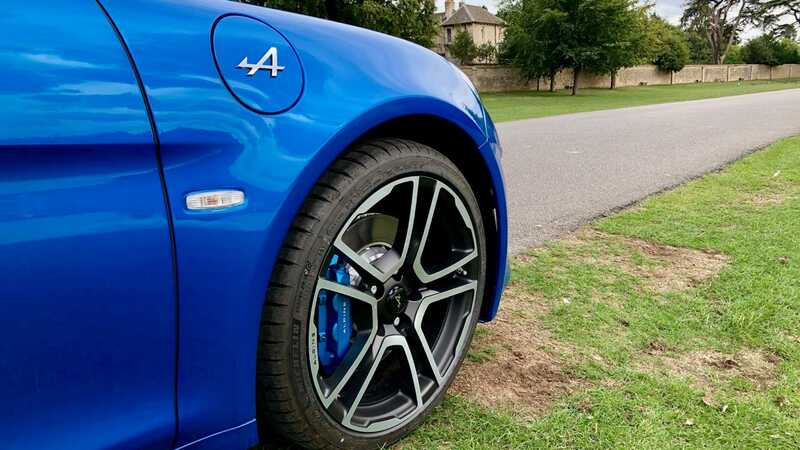 With less heft the car’s easy to modulate Brembo brakes magnify their power, giving plenty of reassurance. As the bend starts to unfold you can feel the weight transferring around the car as you increase steering lock. Inputs to the wheel are met with precise responses and a feeling that this little sports car is keen to home in on an apex. With relatively skinny tires you can feel the car move beneath you, something you can certainly use to your advantage. 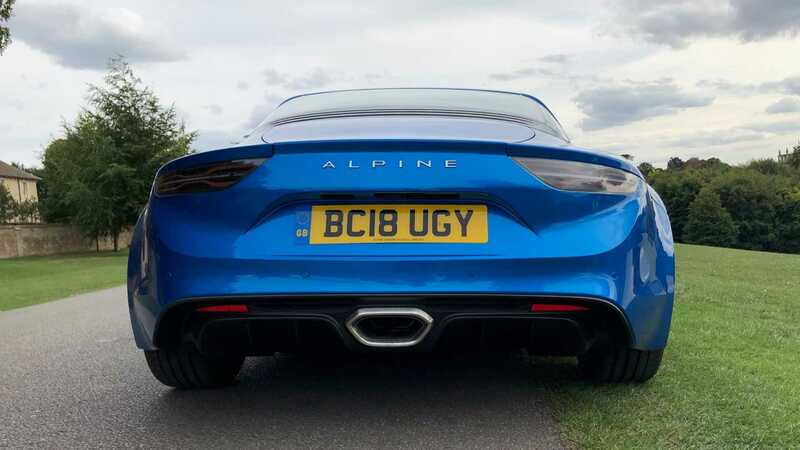 A quick right-left complex highlights the Alpine's agility and genuinely playful nature. Not enough new cars today treat their drivers as an equal, instead opting to nanny them and take away control. The Alpine feels like it’s just as excited to see a twisty ribbon of road stretch off into the distance as you are. Stationary the Alpine is in desperate search of a playmate, in motion it is elated to have found one. It is quite honestly one of the most joyous sports cars I have driven in a long time. What Alpine has achieved here is as wonderfully enchanting as the story of its predecessor. Both forged from the same will to create a true sports car, both initially the underdogs in a world dominated by the established leaders, both bloody fantastic. 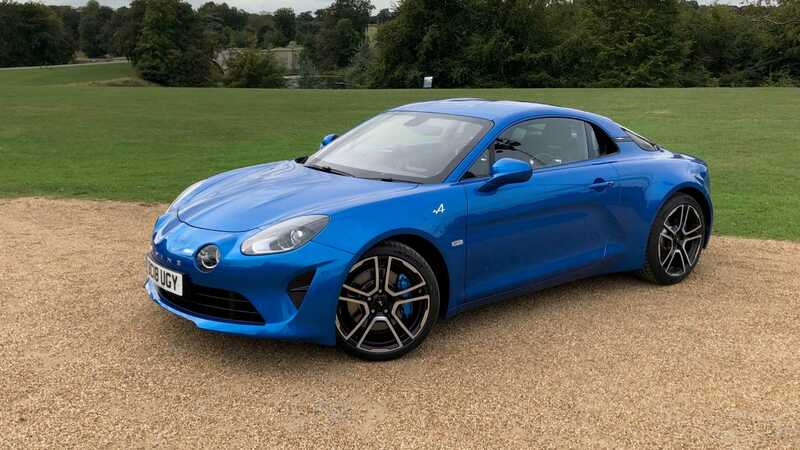 Does the new Alpine A110 live up to the legend? It might not have the rally pedigree, but it certainly shares the DNA.